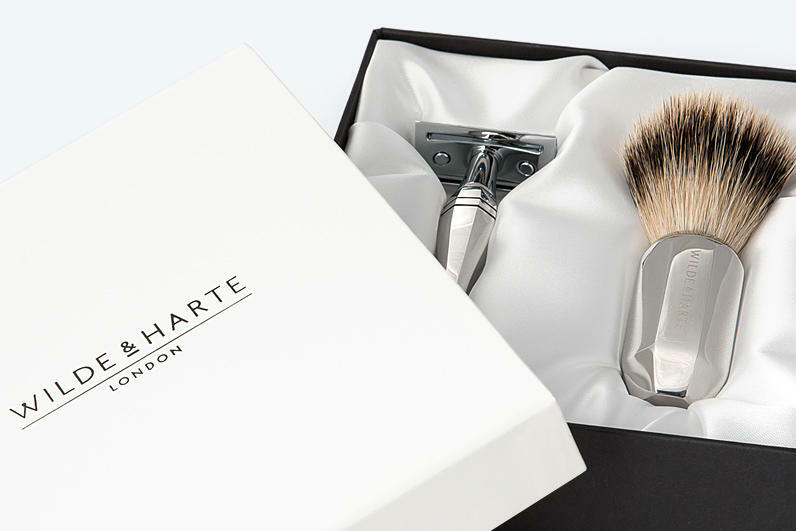 Treat your Dad to the quintessential Father's Day gift – a beautifully presented razor, shaving brush or grooming gift set from Wilde & Harte. Our luxury gifts will not only impress on the day, but will continue to impress for a lifetime as each shaving item is designed to offer a close, comfortable shave over many years. Each year you can add to a grooming collection by purchasing items such razor stands and leather accessories. Father's Day 2018 in United Kingdom falls on Sunday June 17th.